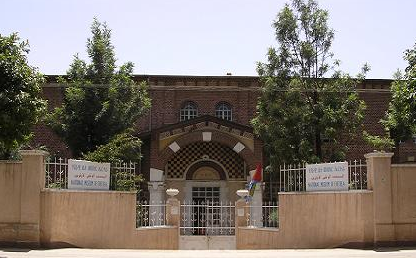 The National Museum of Eritrea was established in 1992, a year after the Eritrean People’s Liberation Front earned victory in a thirty-year war for independence. This history has shaped the nature of exhibits and interpretation at the museum in ways that both limit outcomes and allow for creativity. In this presentation, I weave together this history with my practical work of writing object labels and exhibit introductions in order to understand the meaning and challenges of interpretive content at museums — especially museums in a postcolonial African setting.